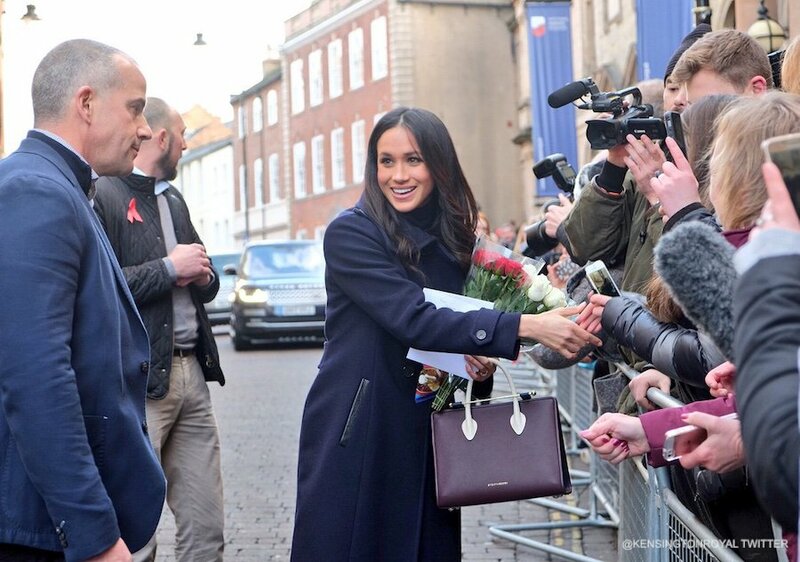 In December 2017, Meghan Markle visited the city of Nottingham in the East Midlands of England. It was her first official ‘job’ after the Palace announced her engagement to Prince Harry. She carried a gorgeous burgundy coloured handbag throughout the day. It was by Strathberry, an Edinburgh based luxury label. 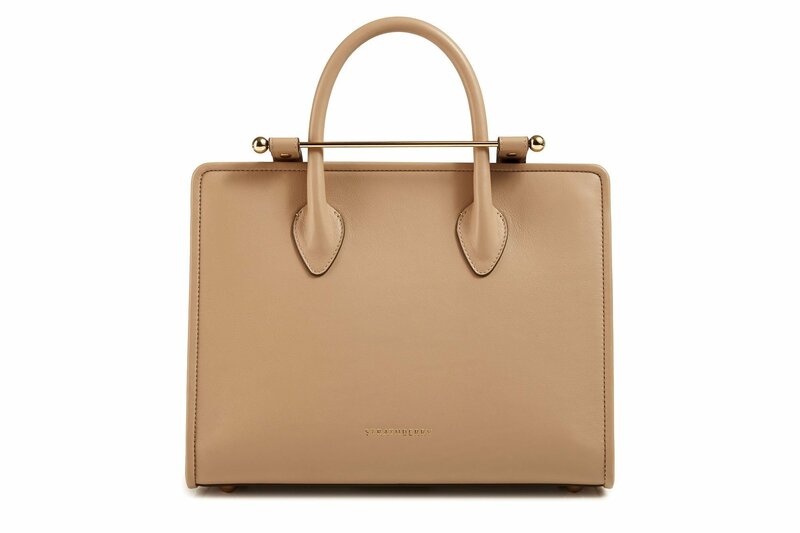 The brand refers to the bag as the “midi tote”. 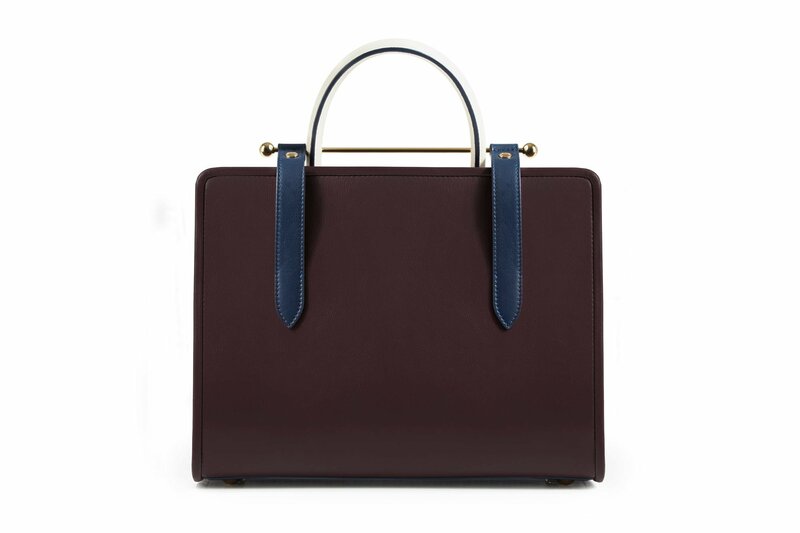 Meghan carried the tote bag in the burgundy, navy, and vanilla white colourway. 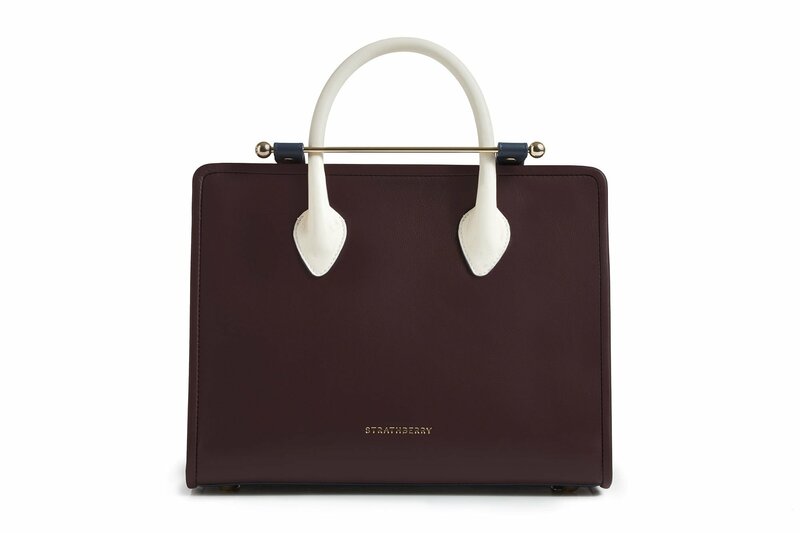 The tote bag has two handles, a strap and features Strathberry’s signature bar closure. 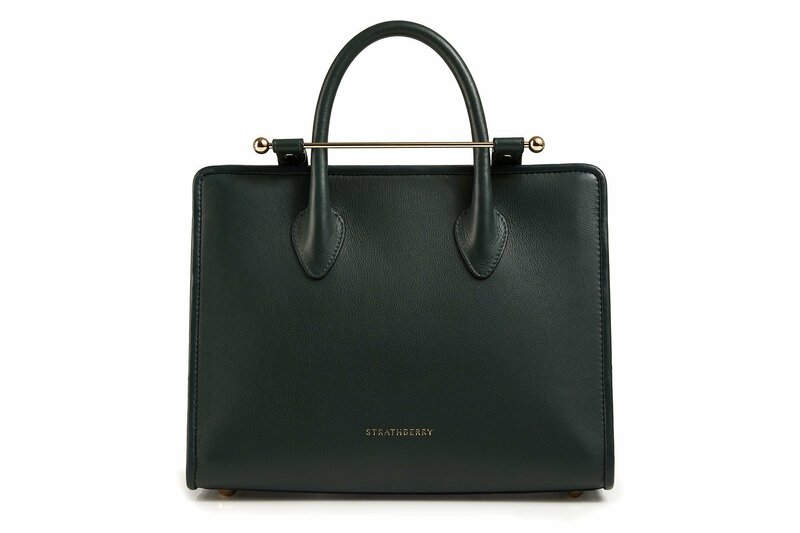 Strathberry’s midi tote is understated and elegant. It’s made from leather and given a suede-like finish. The bag is lined with microfibre fabric. 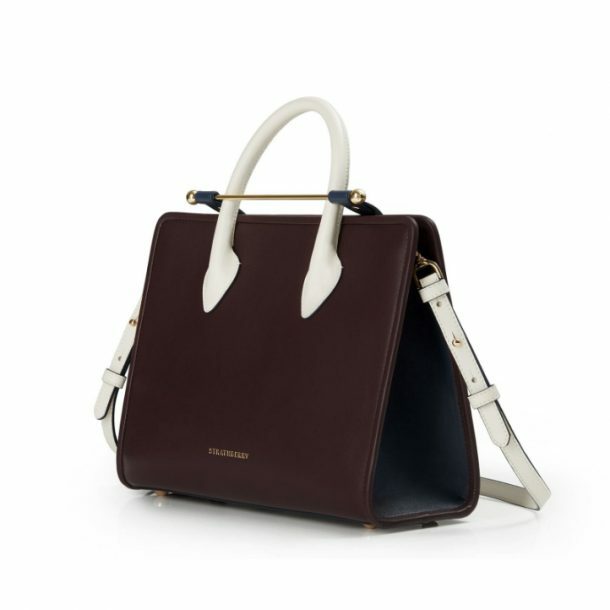 Meghan’s bag is sold out but Strathberry confirms they’ll be restocking soon. You can visit this page on Strathberry.com to sign up for an email notification when the bag is restocked. 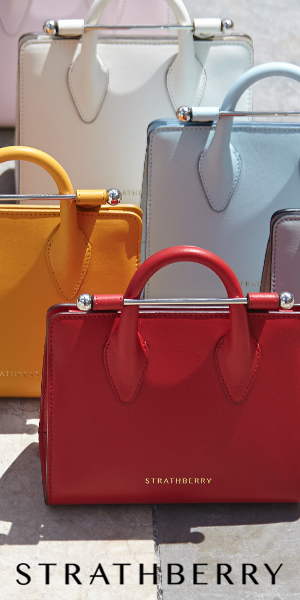 If you love the bag, you’ll be pleased to know Strathberry stock it in a range of different colours. The brand continually update the bag to reflect each season. Strathberry creates luxury leather goods. Each product is handcrafted in Spain by artisans who only use high-quality materials. Each bag feature’s the company’s signature bar closure. 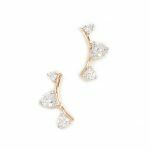 The company is based in Edinburgh, Scotland, though they do deliver worldwide. 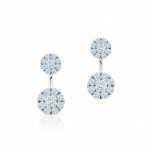 The company is relatively young still, founded only a few years ago in 2013. 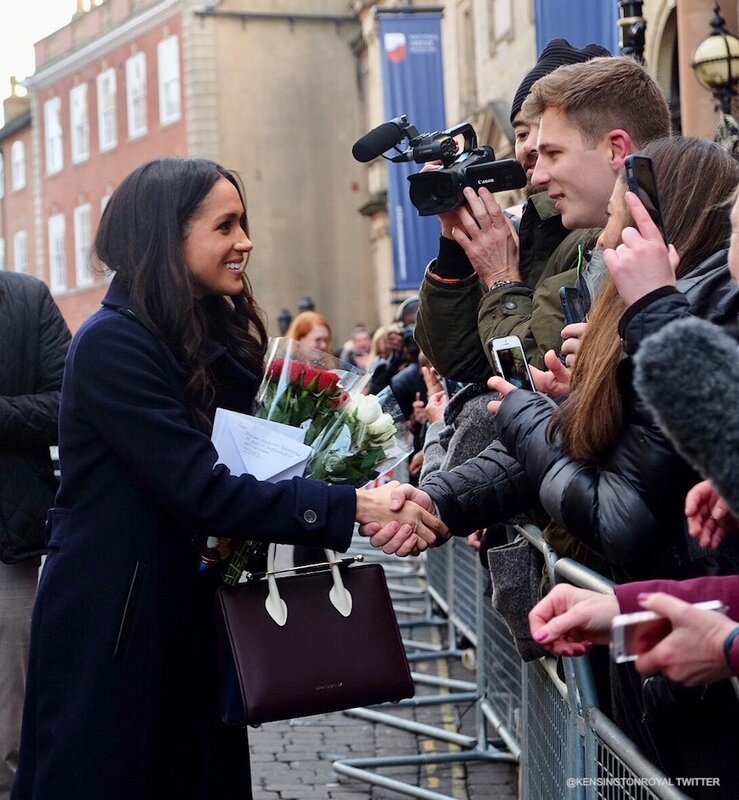 A representative for Strathberry told PEOPLE magazine they were shocked and surprised to see Meghan carry one of their bags.